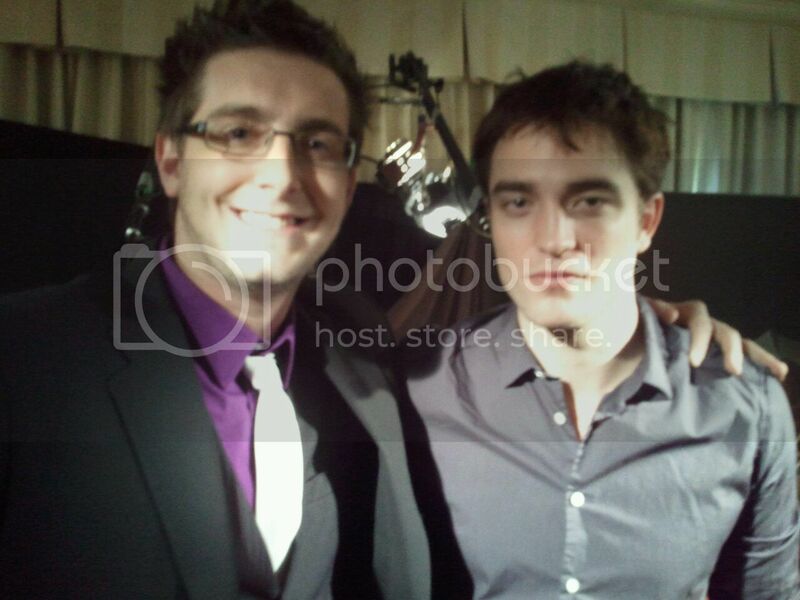 Just interviewed Robert Pattinson...absolutely hilarious dude! We talked about pick-up lines in the club! Thanks RobPattzNews for the tip!